An inviting and casual caffe and coffee bar in the center of Bologna, Caffeteria Galliera offers strong espresso drinks at very reasonable prices. Try some of their brunch items or bring your cappuccino outside for no additional charge and watch the people pass by. 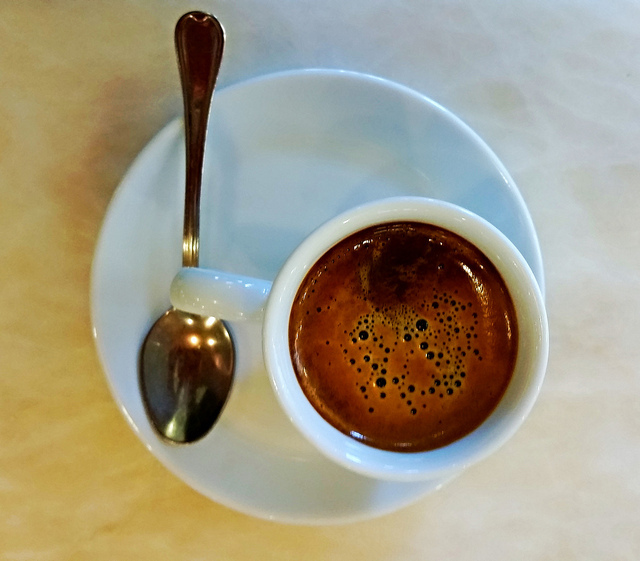 Try a caffe corretto - an espresso shot topped off with booze of your choice. Many people order a corretto with grappa. If you like the flavor of black licorice, try sambuca instead.